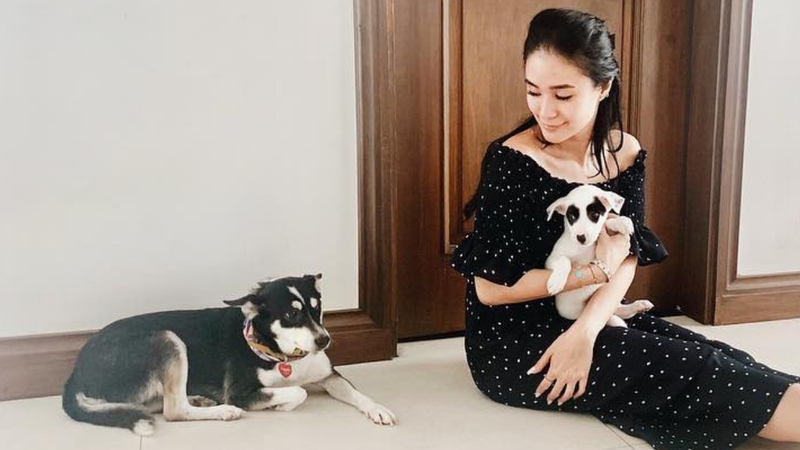 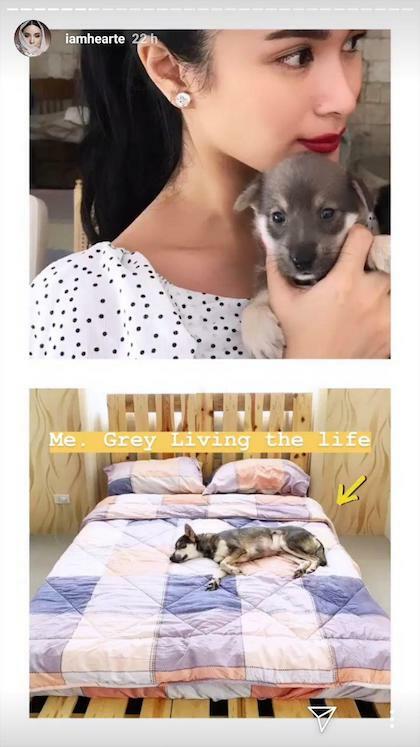 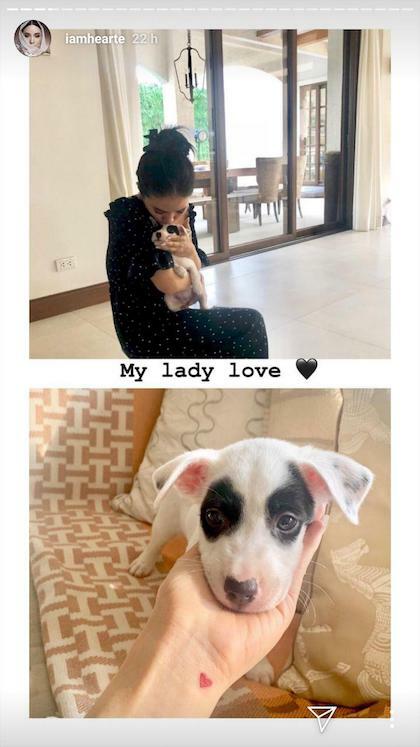 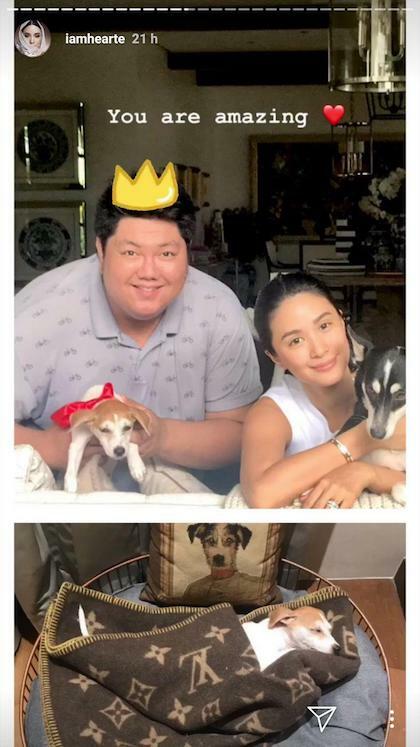 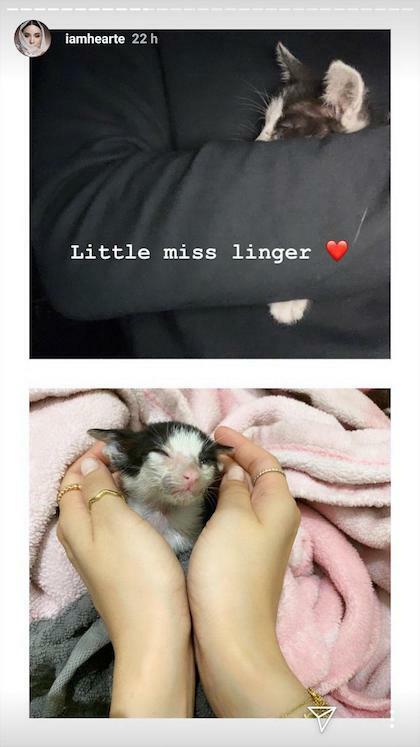 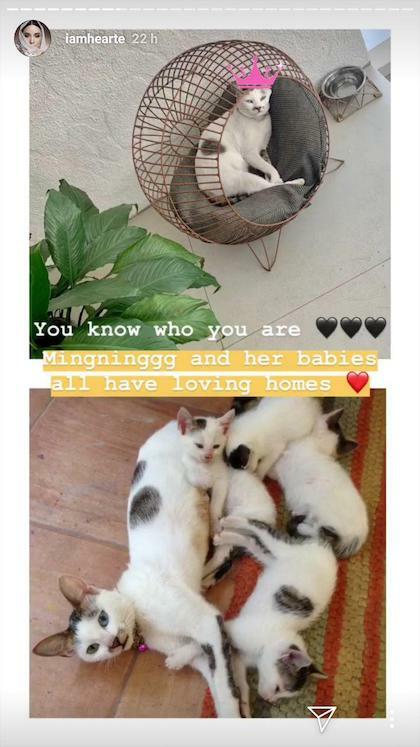 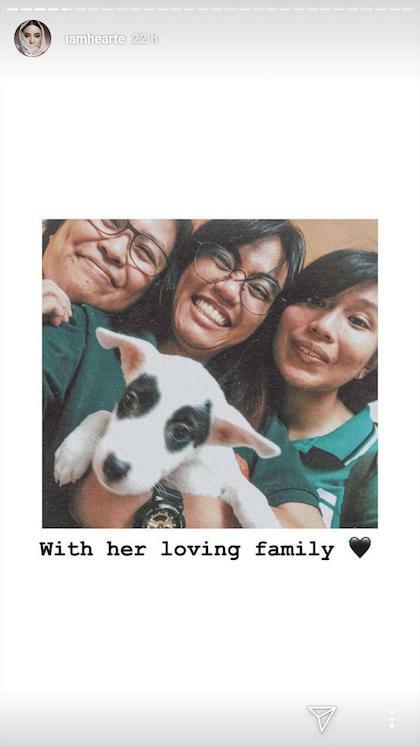 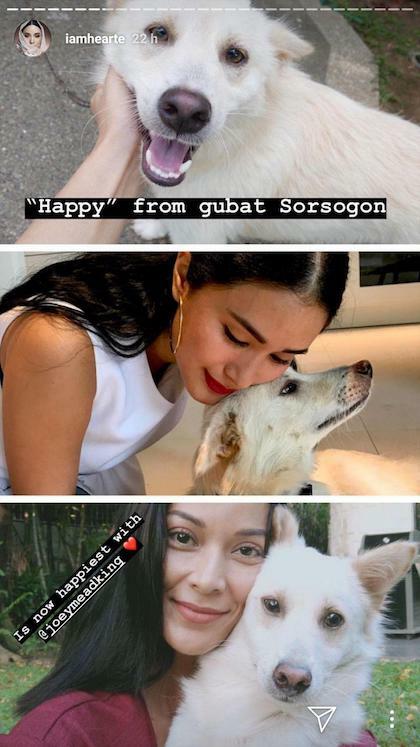 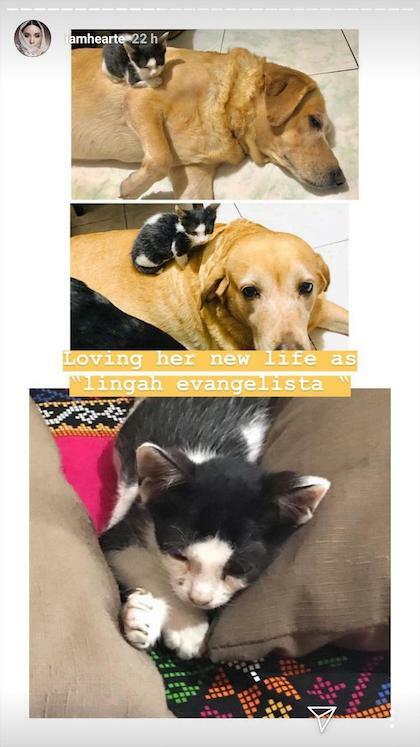 On Instagram Stories, Heart Evangelista reminisced about the cats and dogs that she has fostered and found homes for. 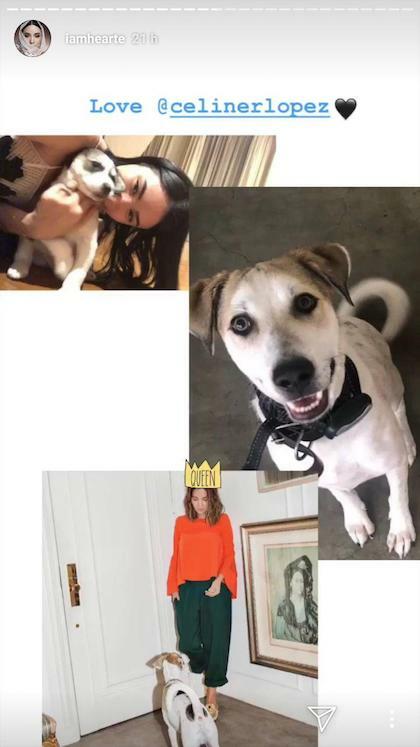 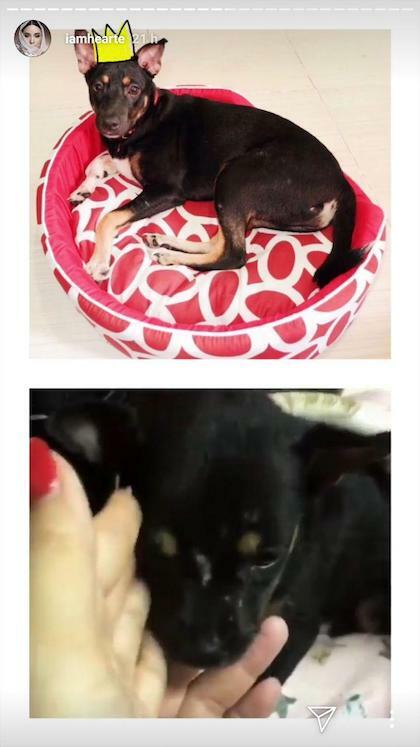 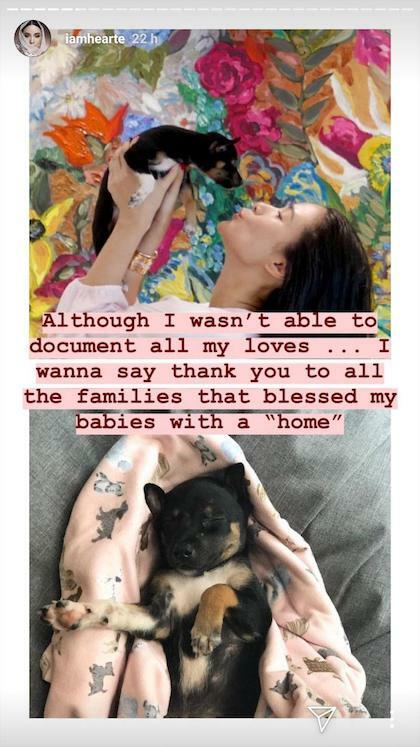 “Although I wasn’t able to document all my loves, I want to say thank you to all the families that blessed my babies with a home,” she said, tagging personalities Joey Mead King and Celine Lopez. 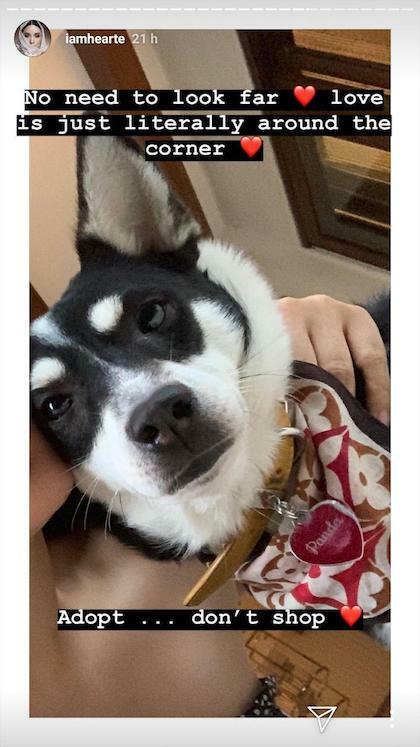 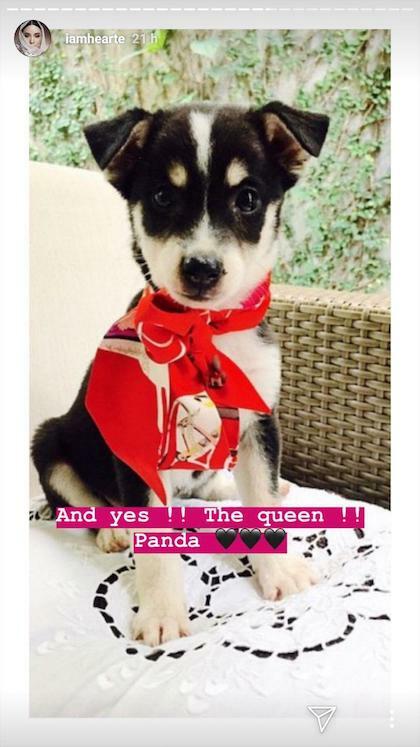 Of course, there’s “the queen”—her aspin, Panda. 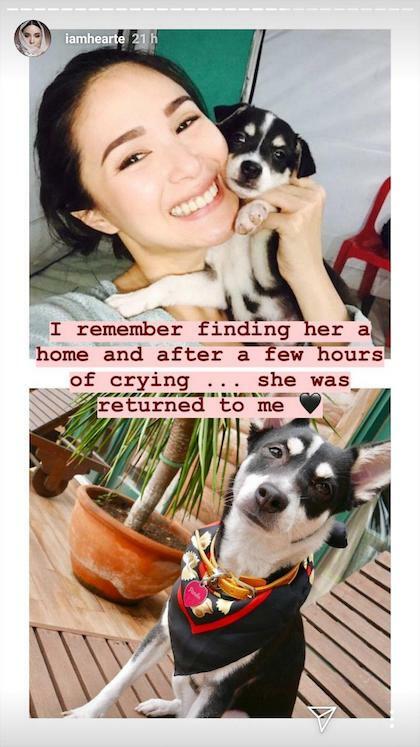 “I remember finding her a home and after a few hours of crying, she was returned to me,” the actress recalled. 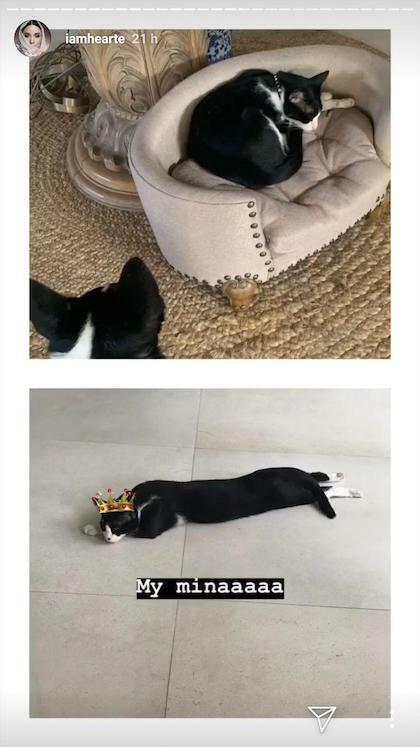 “No need to look far. 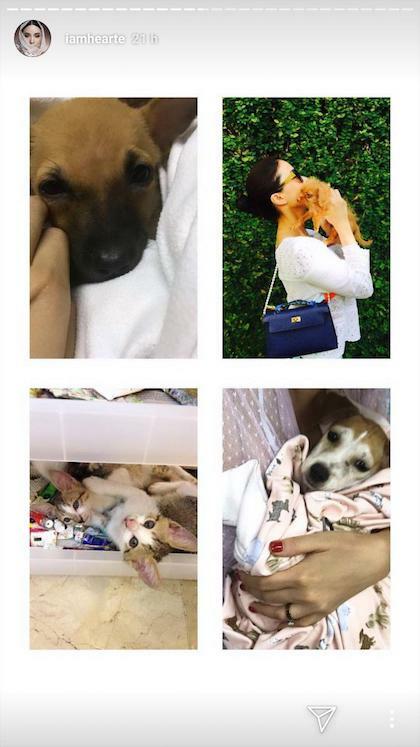 Love is just literally around the corner,” Heart said, imploring people to adopt, not shop.